One Secret Santa to Rule Them All! 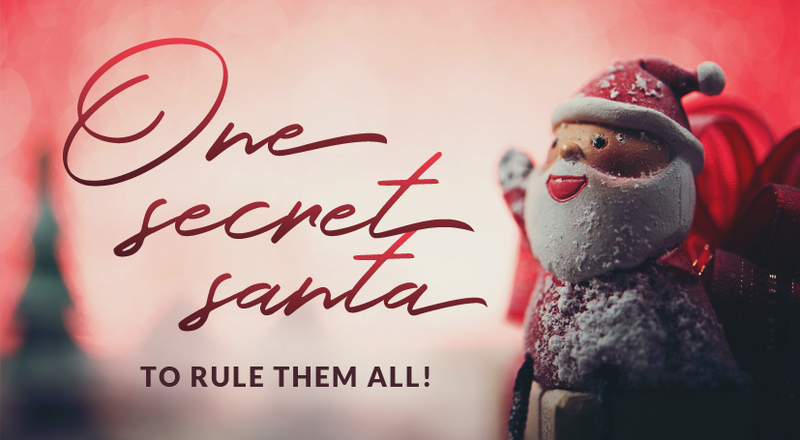 It’s the season of giving and you can be the one secret Santa to rule them all! 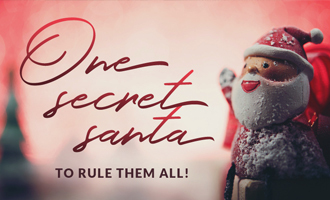 That’s right, here at ToTT Store you can get the best Christmas gifts for less and shop the most ToTTful and unique presents for your loved ones! 2. Is that you, Hansel? 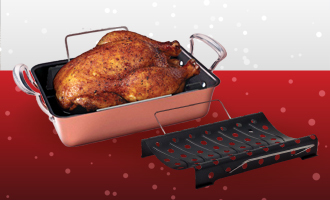 If you’re looking to bake delectable Christmas treats, look no further! Instead of trying to find strange cottages in the forest (that may or may not be owned by witches), you can simply get this adorable baking kit. 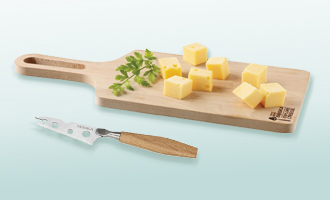 With a non-stick baking mat and our handy rolling pin, you’ll have the perfect surface to roll up any kind of dough you want. 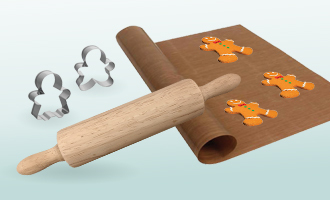 Take out our gingerbread cutters to cut out delicious gingerbread boys or girls! If making sweet, decadent delicacies is a crime, then this would be the perfect murder weapon. 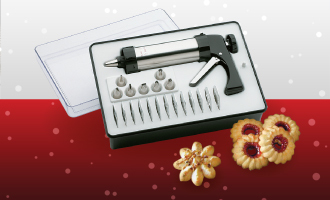 This cookie press & icing set will make you feel like a secret baking agent, with a collection of 8 different nozzles and 13 types of cookie cutters, you’ll be well equipped to tackle any cookie baking missions heading your way. 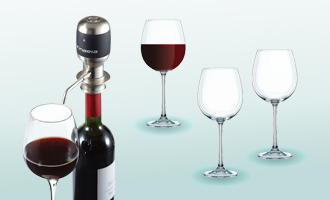 This wine aerator bundle lets you fill stunning lead crystal stem glasses with the perfect amount of aerated wine – with just a push of a button! 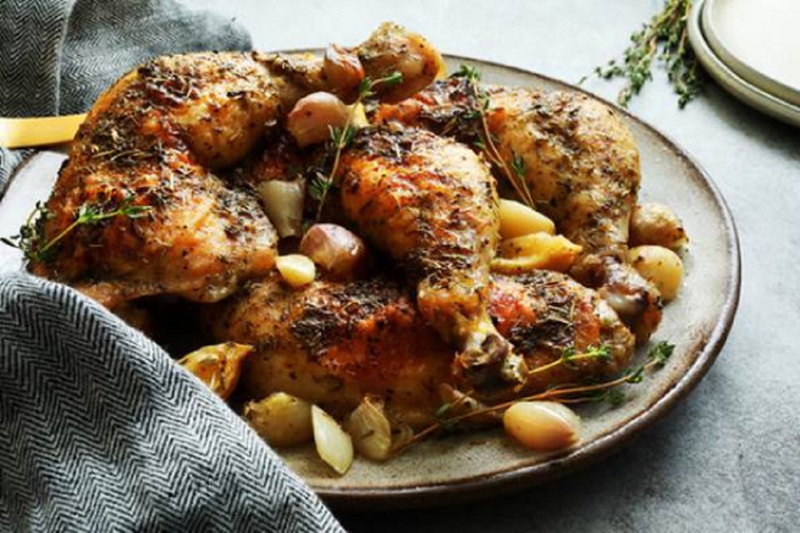 Bring out the Pinot Noirs and serve it with style. A must-have accessory and the perfect gift for all wine lovers. That’s not all! Bring a buddy and check out our 1-for-1 Christmas cooking & baking classes just for you, exclusively at ToTT Store! From Cottage Pie & Apple Crumble by Chef Michele to Gingerbread Man Macarons by Chef Lin Weixian, roll up your sleeves and get ready to wow your friends and family! Full class listing available here. This entry was posted in buying_guides and tagged Bundles, Christmas, Christmas Sale, Gifting Guides, Gifts, Santa's Picks. 5 Recipes for the Perfect Brunch. 5 Ways to Eat Clean!